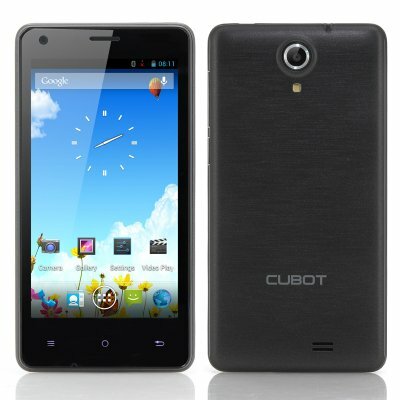 Successfully Added Cubot S108 Android Phone - 4.5 Inch 960x540 Capacitive IPS Screen, MTK6582 Quad Core 1.3GHz CPU, 512MB RAM, 4GB ROM (Black) to your Shopping Cart. Cubot S108 Android Phone is a sensible choice for anyone seeking quality as it has a 4.5 Inch 960x540 Capacitive IPS Screen, MTK6582 Quad Core 1.3GHz CPU, 512MB RAM and 4GB ROM. The S108 by Cubot is a practical smart phone that does everything you expect from a phone and more. Designed with a 4.5 inch display, the Cubot S108 offers a resolution of 960x540 so you can watch your media content in color and in clear. The screen is also capacitive so you have full control of navigating through screens as well as having great interaction when playing games. 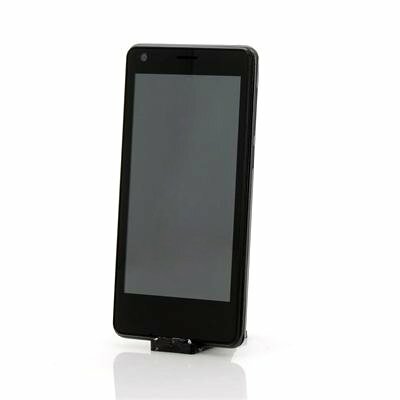 Plus with the screen being IPS, you can a fantastic display from whatever way you decide to view the Cubot S108 phone. Don’t be fooled by the low price that the Cubot S108 is not a true performer as it boasts a MTK6582 Quad Core CPU that can touch speeds of 1.3GHz. Plus with 512MB RAM supporting the mighty quad core processor, all your games, apps etc will run smoothly on this Android smart phone. Take a photo with one of the built-in cameras and save it directly onto the 4GB of internal memory or increase the storage by inserting a micro SD card into the allocated slot.